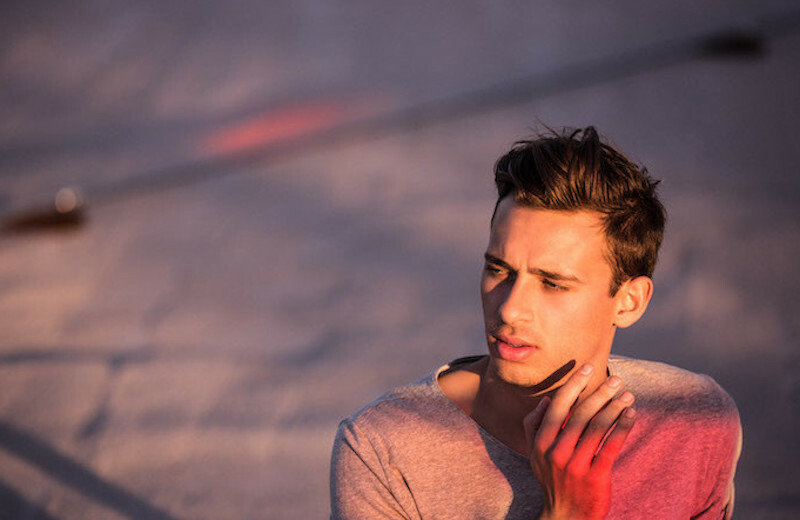 Hot on the heels of previous hit singles “Smoke and Retribution” and “Never Be like You”, Aussie beatmaker Flume has released the new official single from his forthcoming album Skin. “Say It” features Swedish songstress Tove Lo, best known for dark pop, yet highly addictive, track “Habbits (Stay High)”. Flume’s album Skin will be out May 27 via Future Classic and will include collaborations with Kučka, Little Dragon, AlunaGeorge and MNDR amongst others. You can pre-order it now via iTunes and get four tracks as instant downloads!